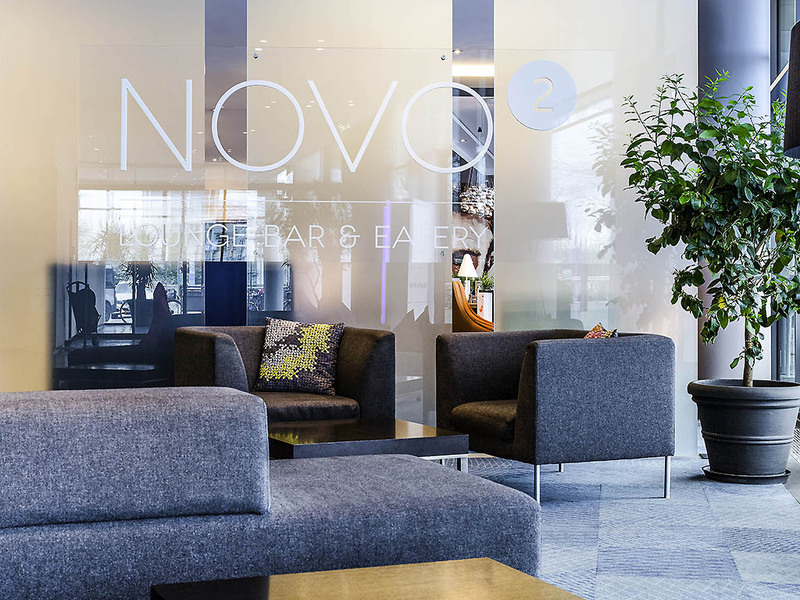 We serve Mediterranean dishes and international specialties in our air-conditioned restaurant Novo² Lounge, Bar & Eatery, which is open from 6:30am to 1:00am daily. The terrace is a popular spot for relaxing when the weather is fine. The hotel bar is open daily from 10am to 1am, serving refreshing drinks and tasty snacks in a friendly atmosphere. The air-conditioned bar features a beautiful terrace as well as a WIFI connection for Internet use. 2 GECE KONAKLADIK. MERKEZE 6 -7 DURAK AMA HİÇ SORUN DEĞİL. HEMEN DİBİNDE METRO DURAĞI VAR. AKTARMASIZ MERKEZE VARILIYOR. SADECE LOBBY BİRAZ KÜÇÜK. OTEL, ODALAR VE REST. GAYET TEMİZ VE YENİ.